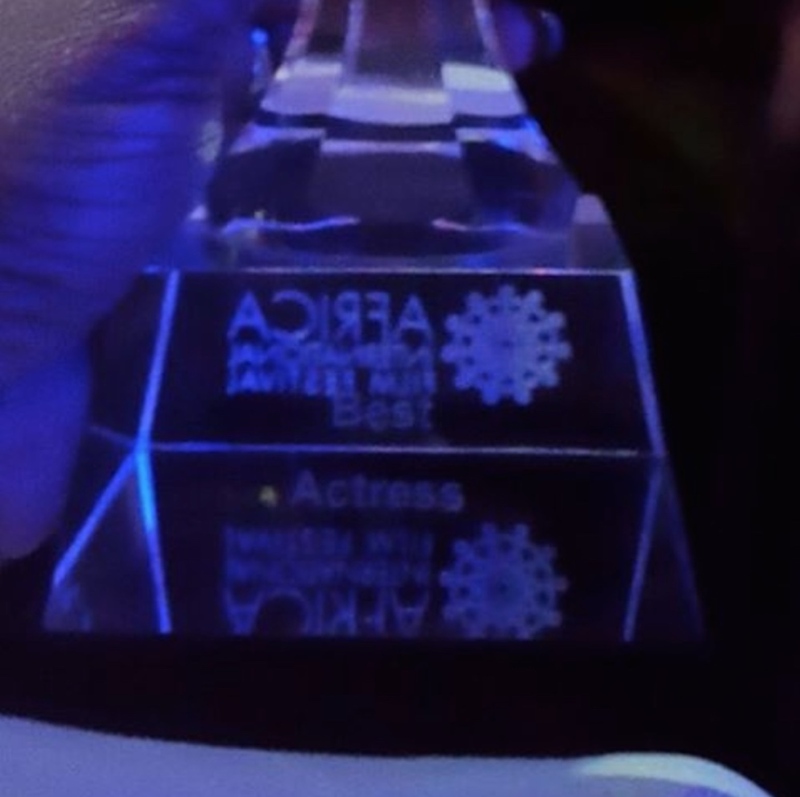 Star Nollywood actress, Bimbo Akintola was awarded, ‘Best Actress of The Year’ for her outstanding role in the renowned movie, 93 days at the just concluded AFRIFF 2016 for playing the part of the late Dr Stella Adadevoh. “It was a huge honour for me to take on the character of such an inspiring woman. Learning about her life was an interesting challenge for me and I knew I had no other choice but to give it my very best. 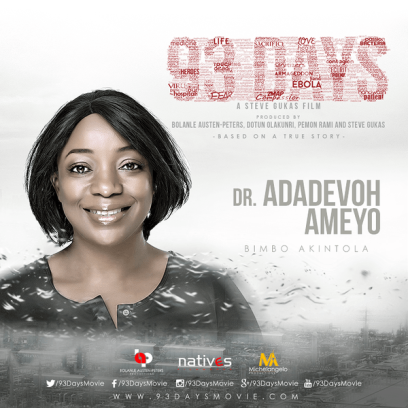 It is my hope that posterity will be able to see and understand what Dr Adadevoh did to help save Nigerians from the Ebola epidemic” – Bimbo Akintola. 93 days is a movie centered around the Ebola virus outbreak in Nigeria, the battles fought by the unsung heroes led by the late Dr. Stella Adadevoh and the victory won. Due to the strong story behind the movie and outstanding performances by the actors, 93 days was screened at the Toronto International Film Festival and Chicago International Film Festival 2016 and is in currently showing in cinemas across the country.